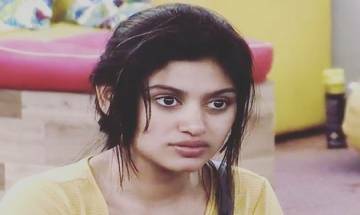 Bigg Boss Tamil: Oviya to make a comeback on Kamal Haasan's show, but on THIS condition? 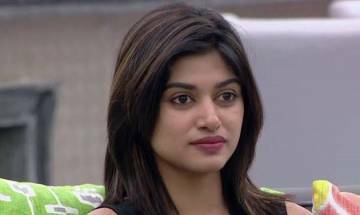 Bigg Boss Tamil: Is Oviya all set to make re-entry into Kamal Haasan show? 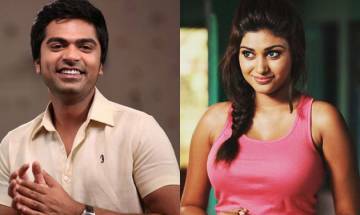 Bigg Boss Tamil: Oviya LEAVES Kamal Haasan's show? Bigg Boss Tamil: Is this how much Oviya getting for Kamal Haasan's show?